Upgrade your Black Diamond Venom ice axe with the Venom Tech Pick, and take your trusty tool on steep ice and alpine routes that a classic axe can’t touch. 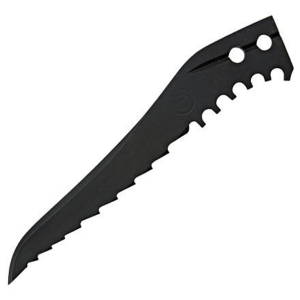 This reverse-curved pick provides better hard-ice penetration than the standard Venom pick. However, while this curved shape gives you more security on steep ice, it makes self arresting difficult. 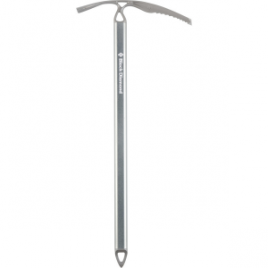 So for basic mountaineering, stick with the Classic pick.